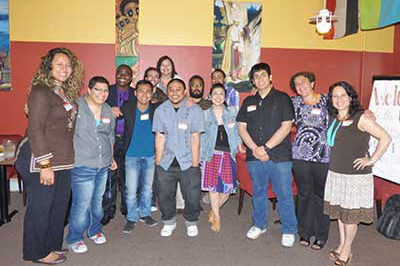 The Cascade, Rock Creek, Southeast, and Sylvania Multicultural Centers were founded to address institutional racism and the unique needs of students of color at PCC. 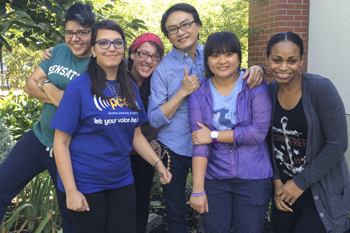 The Multicultural Centers support the academic achievement, leadership development, and advancement of students of color at PCC. 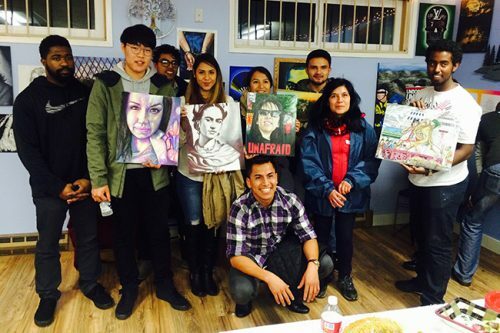 The Multicultural Centers are centrally-located to provide a safe space that nurtures learning and the achievement of personal and educational goals through cultural enrichment, peer tutoring, mentoring, and leadership activities on campus. Provide access to higher education for students of color. Encourage empowerment and self-esteem in students of color by teaching self-advocacy. Enable students of color to make informed choices regarding academic, career, and personal issues by providing accurate information, support and education. Develop students of color as leaders by supporting student initiated programs and providing training in leadership skills. 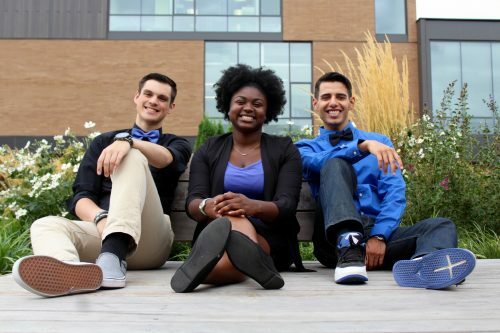 Encourage exploration of issues of race, ethnicity, and culture; to enhance personal development of students of color and white students by integrating theory and learning into their daily lives; to provide programmatic context for informed action and practical experience of issues critical to people of color and society. Actively seek the end of oppression based on race, gender, ethnicity, religion, class, sexual orientation, age, and physical and mental abilities through all our programs and services. Form alliances and foster collaboration between students, college resources, staff, faculty, and members of the wider PCC community. Providing the highest quality services and programs to our constituents. Respecting and valuing the differences which enrich our lives and working toward greater diversity and inclusiveness. Citizenship: The active participation of people of all cultures in civic life. Education: Members of each cultural group pursuing knowledge to raise their individual standard of living and quality of life for the community at large. Health: For people of all cultures to live, work and play in environments that are conducive to mental and physical well-being. Equality: The respect for all cultural beliefs and practices that preserve human rights. Freedom: The right of every individual to pursue their dreams. Social change: Identifying something in your community that is not fair, just or humane and developing a process to address the cause of this issue in hopes of bringing more justice and equity to the situation.